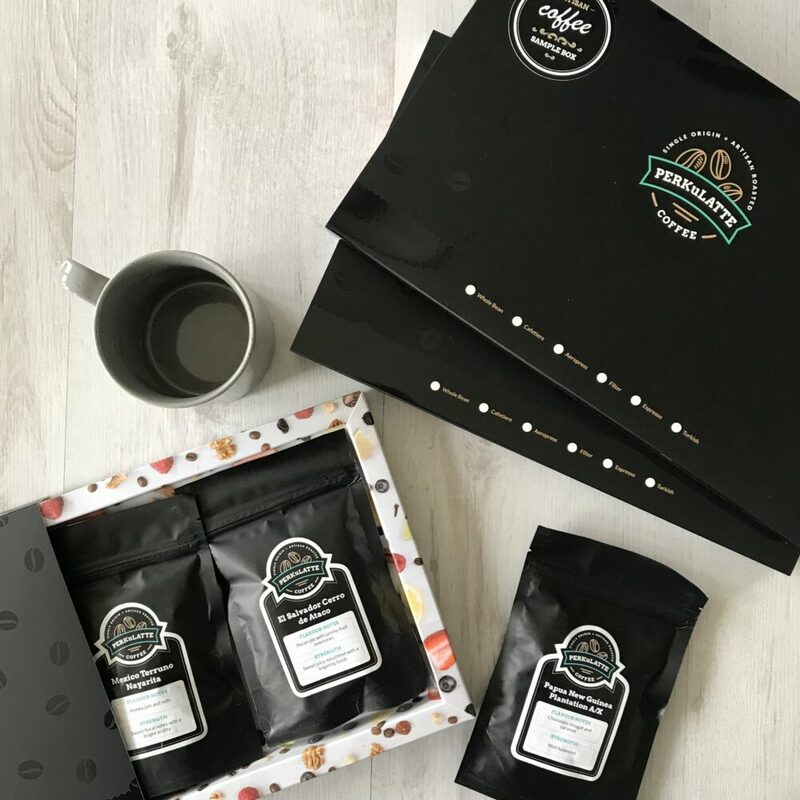 Our three month coffee sample box subscription makes the perfect gift for someone who loves all types of coffee! 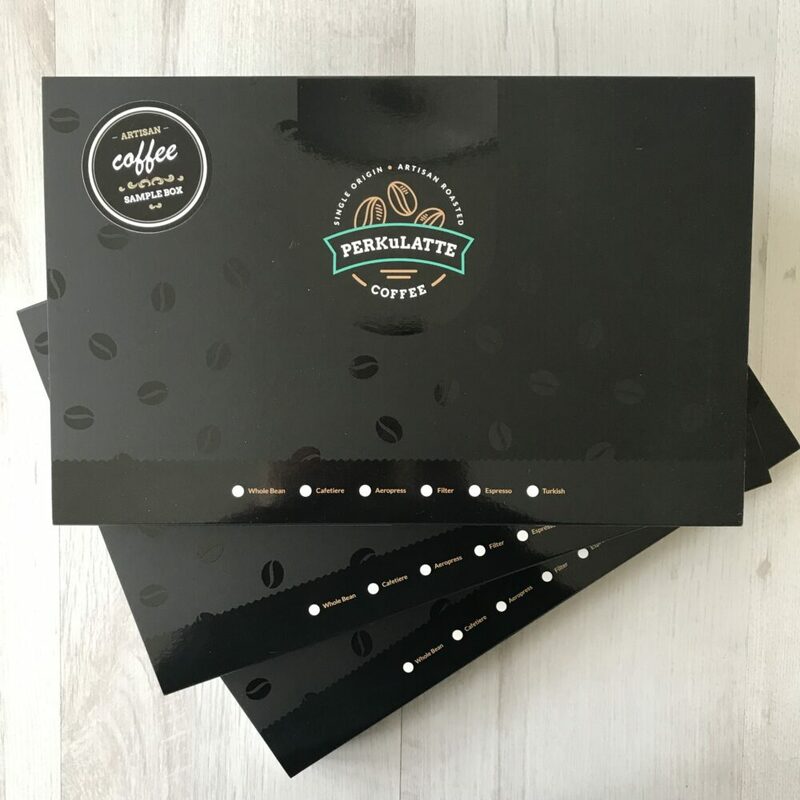 From fruity to nutty, spicy to floral, our sample boxes are made up of a whole range of coffees from around the world. 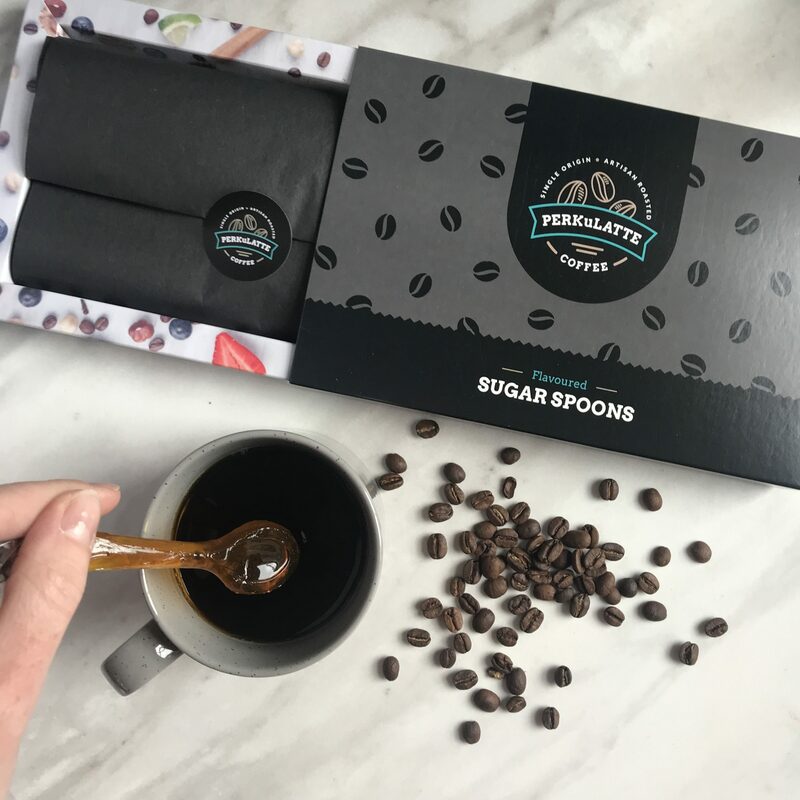 Each month one box will arrive made up of three 65g bags of fresh coffee, allowing the recipient to sample a minimum of 9 cups of coffee per month. 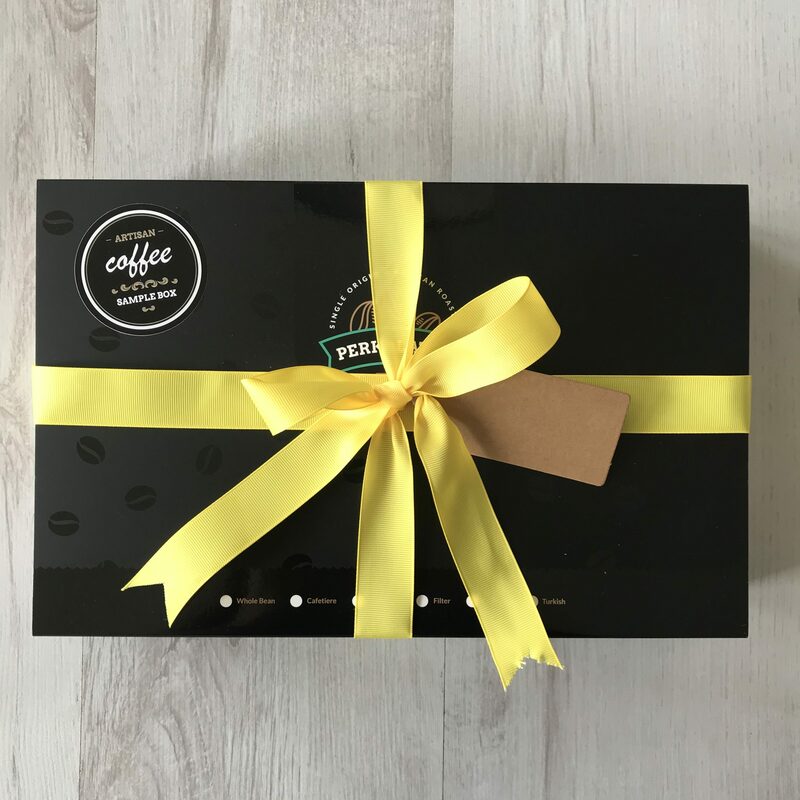 We offer the option to gift wrap your first months box, as shown in our pictures, which will include a ribbon (colour subject to change) and a gift tag. 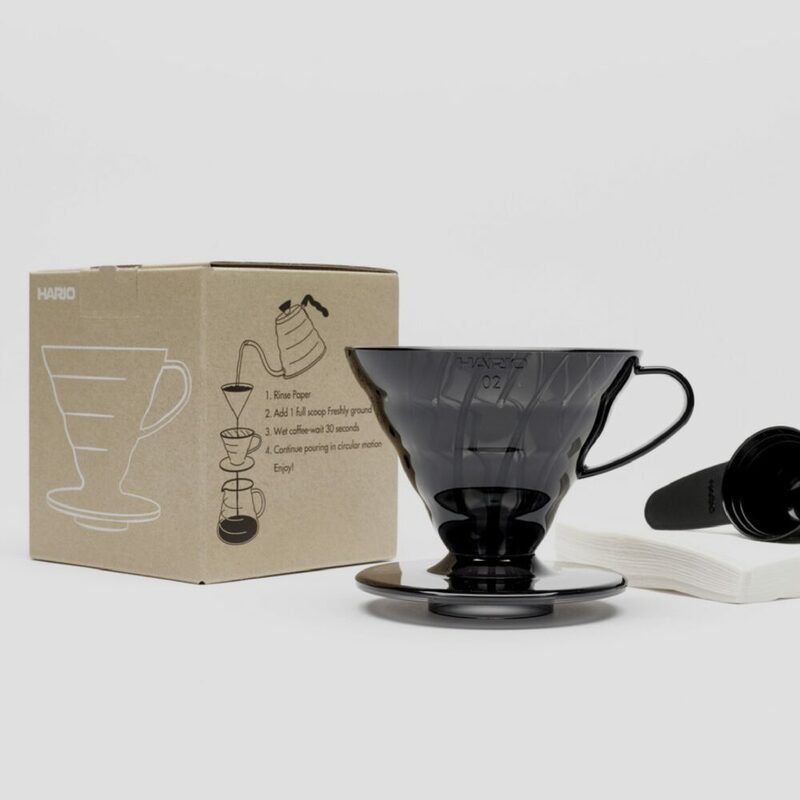 If you would like us to write a gift note for you, please let us know when placing your order. Alternatively we will send a blank tag ready for you to personalise. Each box will be sent on the same date each month as per your chosen dispatch date. Our sample boxes fit through most standard letterboxes.